Click on the Buy Now button to place your deposit for us to broker your aircraft. With 30 years of experience and customer satisfaction, Kraemer Aviation Services specializes in buying and selling quality airplanes. Additionally we offer aviation services from accident investigation to selling pilot supplies. Kraemer Aviation Services success in exceeding customer expectations has consistently produced a growing customer base. 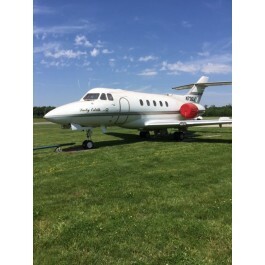 From locating aircraft of the highest quality to suit your every need to creating maximum exposure for aircraft you are selling, Kraemer Aviation Services works directly with customers to simplify and expedite transactions. Kraemer Aviation Services works to save customers valuable time and money.